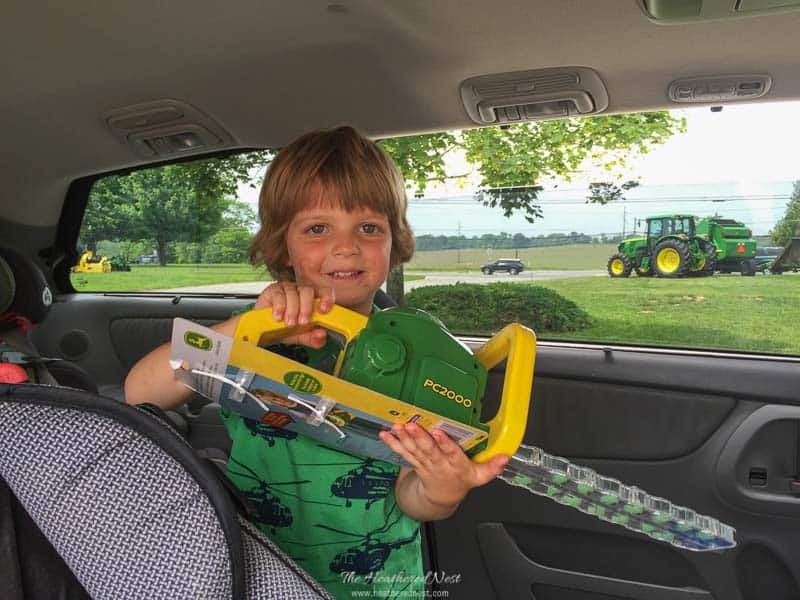 Is it time to get some tools into your kiddos’ hot little hands? Most likely, the answer is YES! 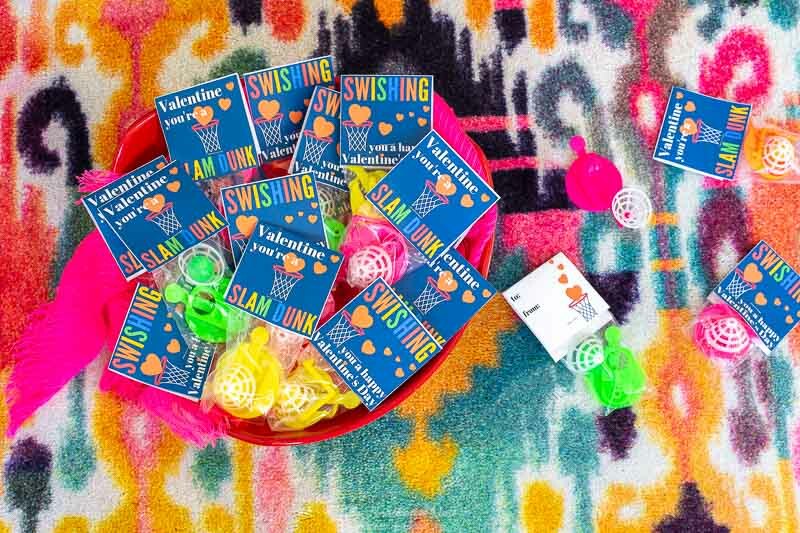 Today we’re sharing 5 fun, easy ways to teach kids DIY skills and tool safety. 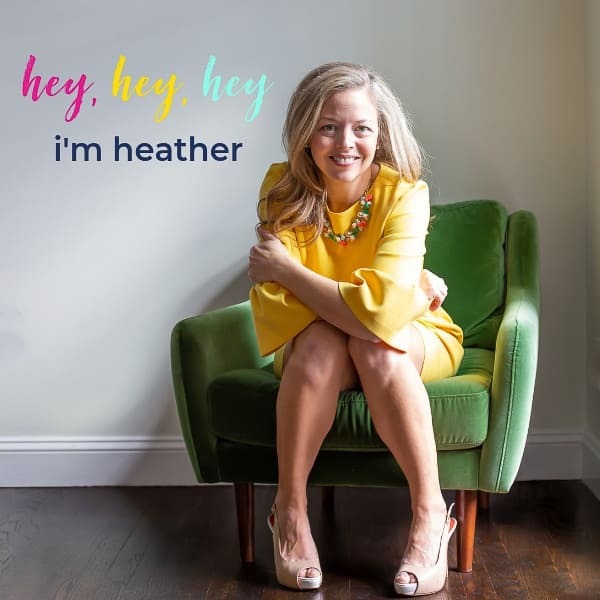 If you’re a home-owning parent, then chances are (even if you name isn’t Peter, Paul, or Mary), your kids have seen you with a hammer in your hand…be it in the morning, in the evening, and/or all over this land (couldn’t help myself). 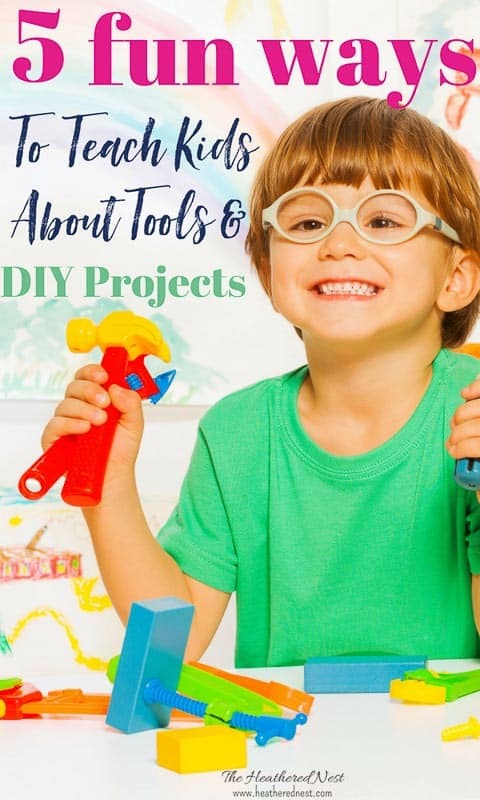 And time spent DIY’ing at home is a golden opportunity, NOT just to cross items off that ever lengthening honey-do list, but it can also be prime time to teach kids DIY skills. DIY skills that will afford them a sense of independence and self-reliance which can help them throughout their lives. Plus, teaching kids to use tools properly (and safely) isn’t just practical, useful, and empowering. It is also FUN! 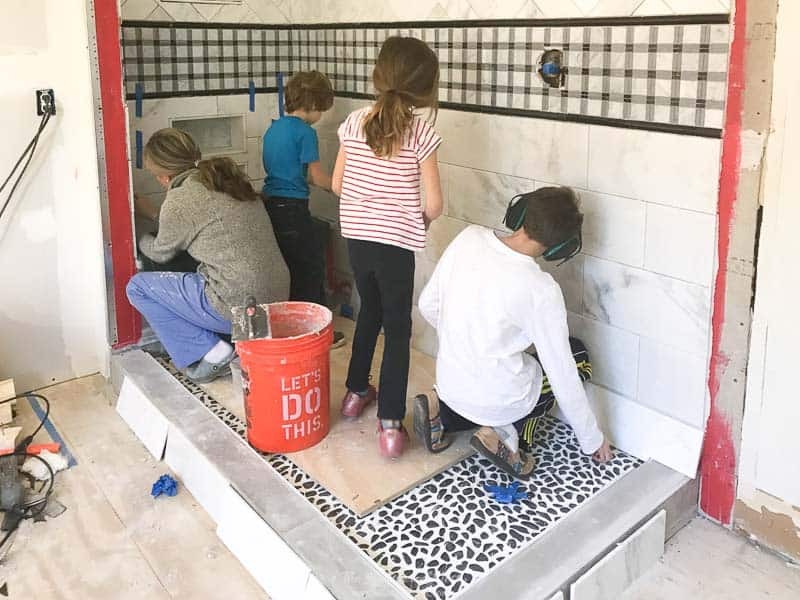 Having just finished a MARATHON of a master bathroom renovation here, I can tell you that most DIY projects, but especially renovation or remodeling projects will give your family PLENTY of time for teaching and learning about how to use tools, tool safety and more. 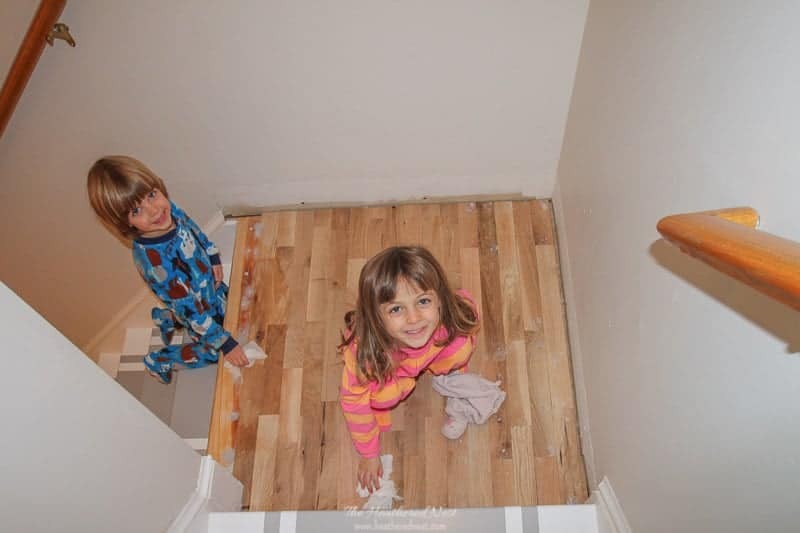 Rather than kicking the kids out of the work zone, try inviting them in! 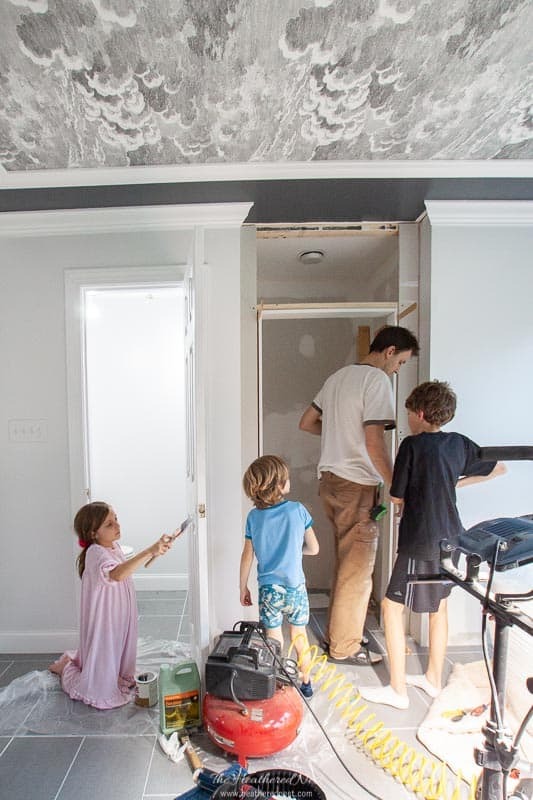 Beyond the time for teaching, it will give your family time together, even during the weekends when you’re deep into the blood and guts of a major DIY project. 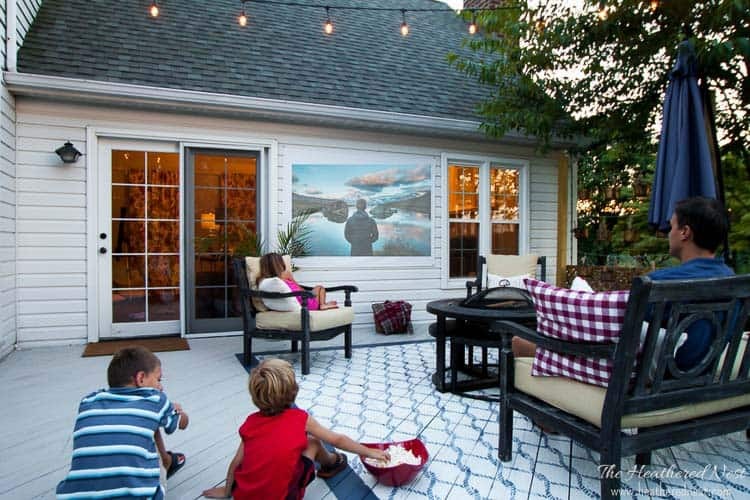 Over the past 11 years, we’ve tackled many a DIY as a family. 1.) Let them get their hands dirty. 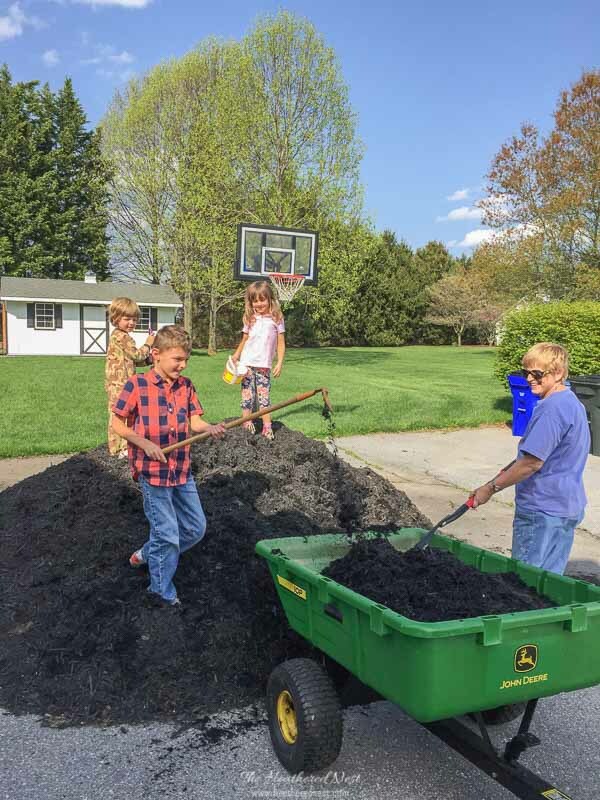 Kids are often told NOT to get dirty, so if you give them the opportunity, and encourage them to do something that is usually a no-no, they’ll be all kinds of eager to learn whatever it is you want to teach. Painting? Throw them a paintbrush. Sanding? Give them a sanding block. Landscaping? Hand them a shovel. 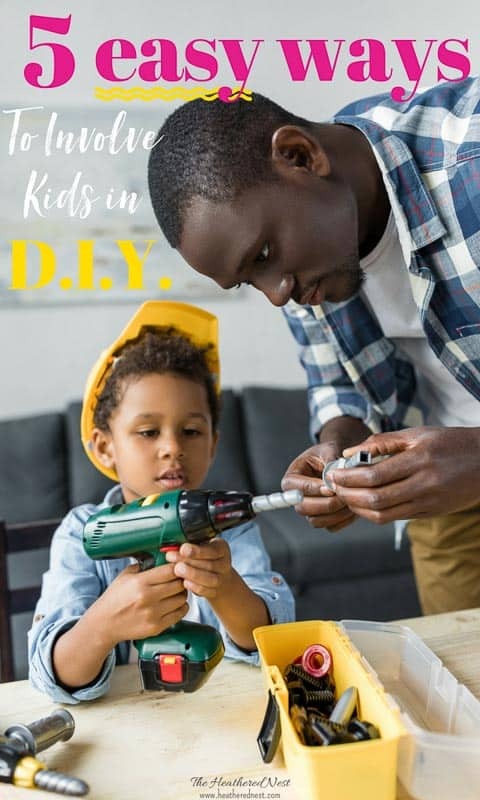 There’s no better way to teach kids DIY skills than to throw them into the thick of it and let them do stuff, mess and all! just like Mom and/or Dad have. Show them the paint splotches on your favorite pair of overalls and let them know it’s ok to get some on their work outfit, too. As you can see from the photos, apparently our “work outfit” is either a diaper, or shorts…backwards. 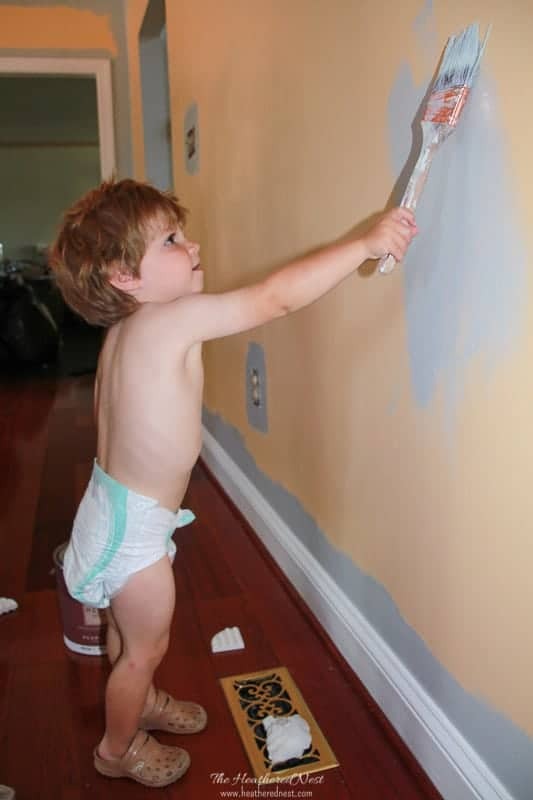 When painting, we let our kids go crazy on the walls, furniture, whatever it may be early in the process. That way mom and dad can play clean-up and even out wild brush strokes with the paint roller after the kiddie painting party is over. They LOVE feeling like they are helping out. And they love even more that they are doing something REAL, like the adults do, with the adult tools. And the messy part is a blissful bonus. 2.) Choose a project that is about THEM. Let’s face it, kids are great. But they are kind of ego-maniacs in the sweetest possible sense. The world does kind of revolve around them, and they know it. Embrace that reality when trying to get them involved in DIY projects. 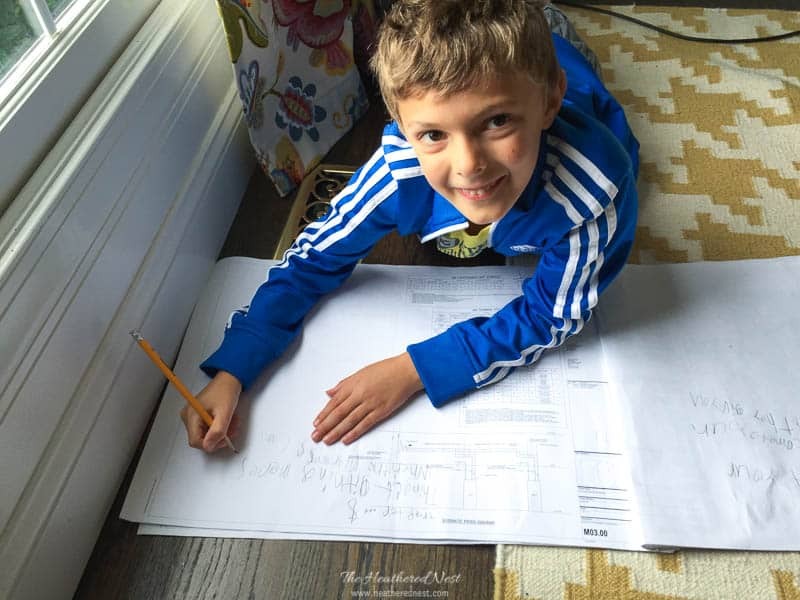 Kids will respond really well to working on projects when the projects are about or for them! Working on bookcases for their new “big boy” room? Have the big boy help dad measure and carry the shelves to the space after they’re cut. Help mom level the shelves as they are being installed. School play need help building items for the set? Have the little actors and actresses help build the rolling carts for the props. 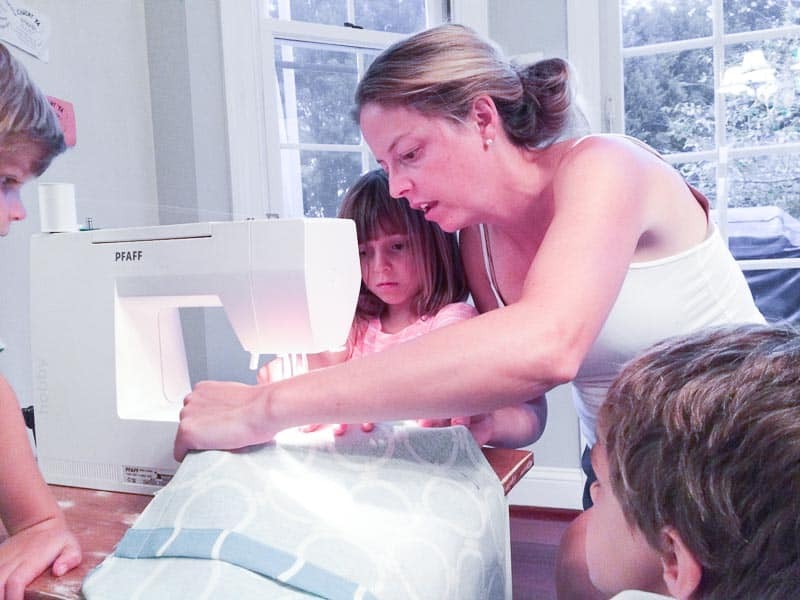 Sewing curtains for her room? Have her help stitch! 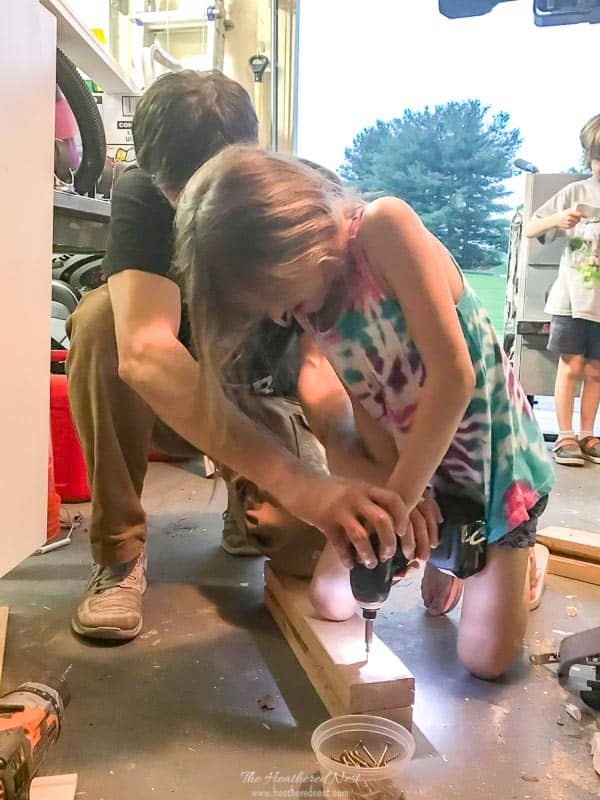 The opportunities for getting them involved in tasks and teach kids DIY skills is truly endless. 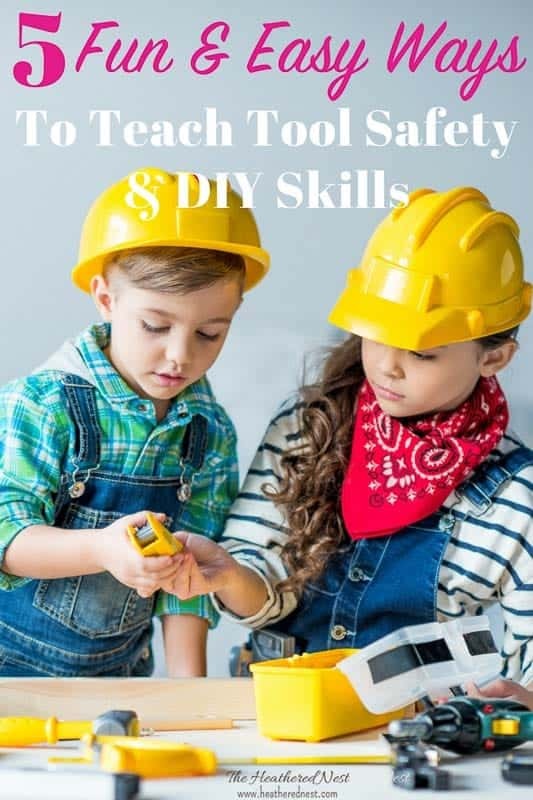 As long as they have the proper safety gear and supervision, there are lots and lots of ways you can break down a big project into little steps that they can be responsible for, and tasks they can assist with. 3.) Get them involved in the planning process. Most things in a kid’s life are beyond their control. So when we actually allow them to take some ownership and give them a stake in the planning process for a project, they take it and run. 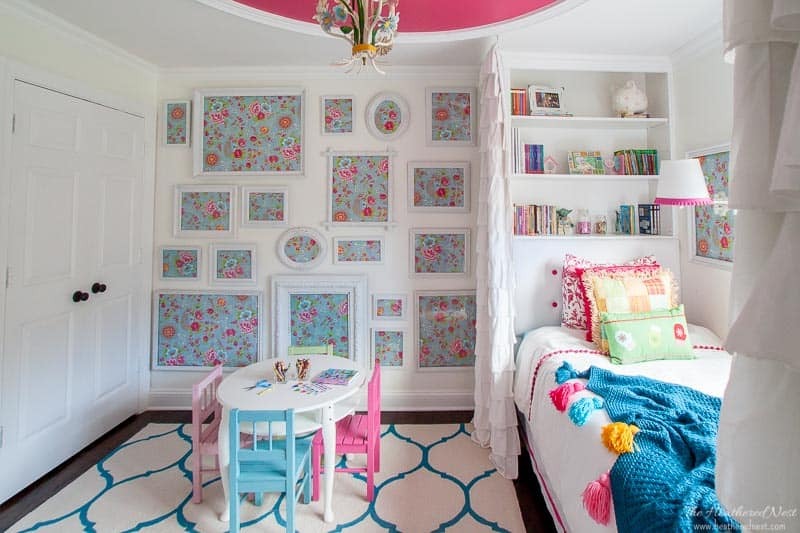 If you’re re-decorating their room, ask for their input! 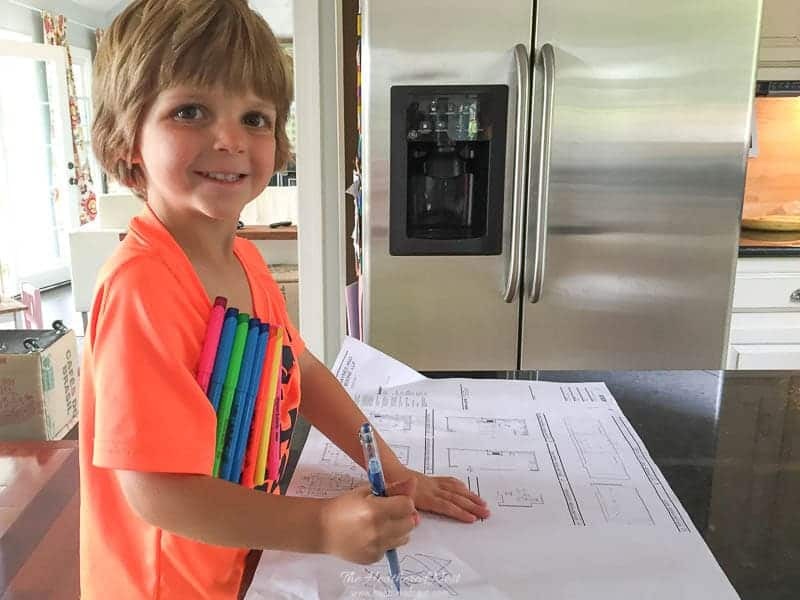 Have them write down some ideas for things they’d like to see in their space. Colors, a theme, etc. And then actually USE their input to create something they love! 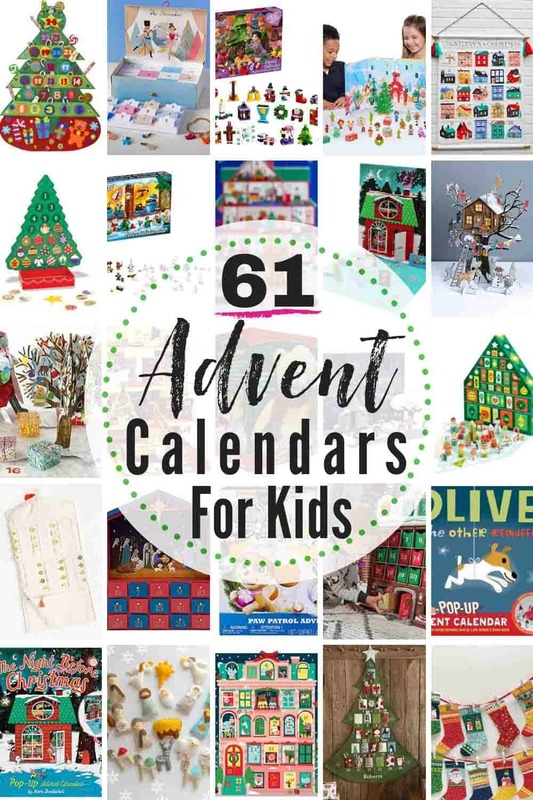 Granted, you’ll probably get some ideas that are a bit out of the box and beyond reach, so you may have to temper their expectations a bit. That said, some of their ideas will be totally awesome! 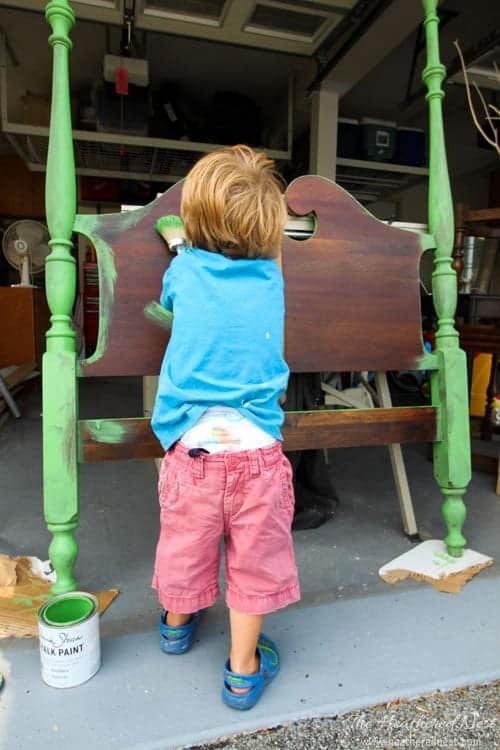 If he wants a green bedroom, or a black one or a rainbow striped one…there are easy ways that we can work those ideas into the plan. 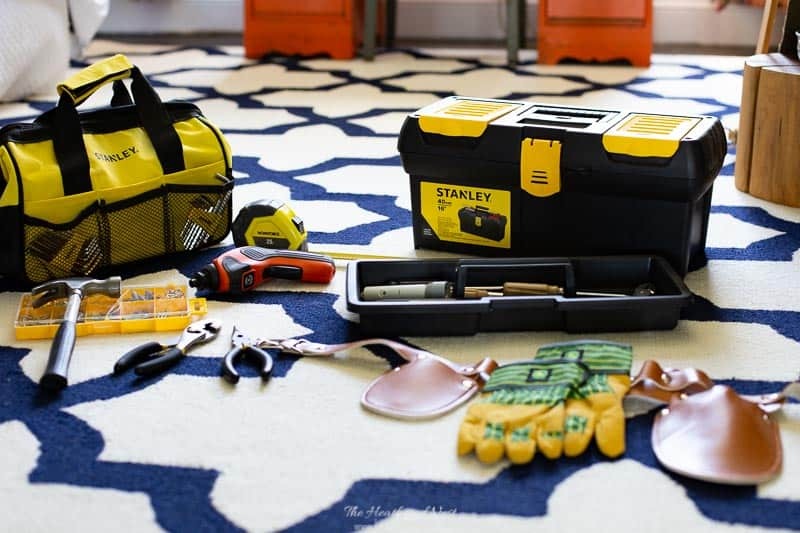 The more of an ownership stake they have in a DIY project, the more excited they will be to help and play an active role in the process. 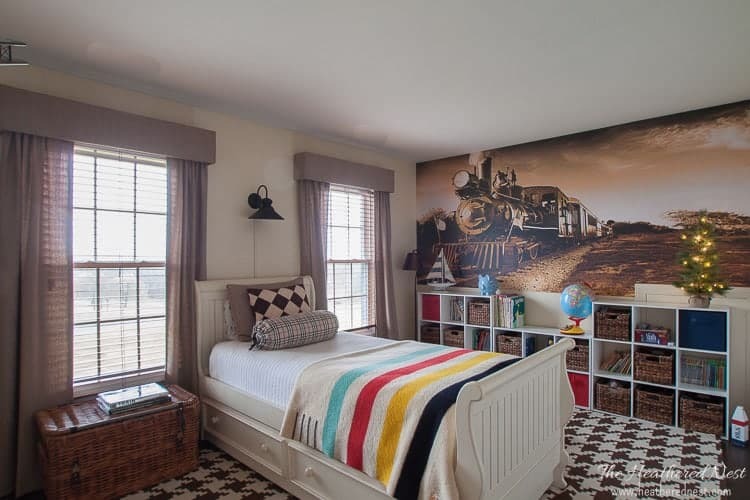 Oh, and we also wrote a post specifically about ways to make decorating a kids space easy….check it out here. 4.) Teach them to use the tools. Kids are great mimics. And they watch and pick up on almost everything. 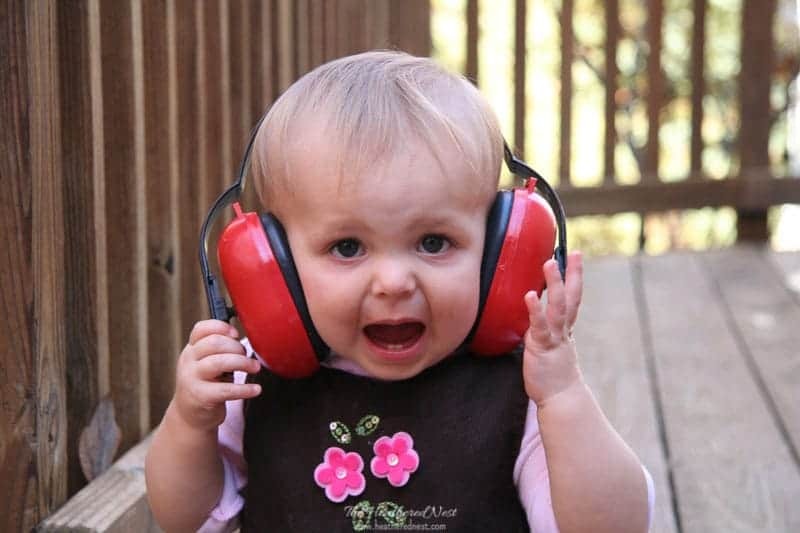 So when they see you using a wrench, they’ll want to try it too, even at a super early age. Junior Workbench Workshop – our version is older than this one, but it’s awesome because most of the toys it comes with actually operate…some even have an interchangeable battery-pack, just like the real ones! The level and measuring tape work, etc. It’s really fun. These tool kits/ tool sets were great when the kids were really young (I’d say 3-4 and under). Past that point, our kids always gravitated to the REAL tools. Our youngest son, especially, would throw his nose in the air when we tried to give him the play tools after that point. He saw us using real power tools, and that’s what he wanted. No “insulting” him with the kiddie stuff. So, we taught him to use the real thing. 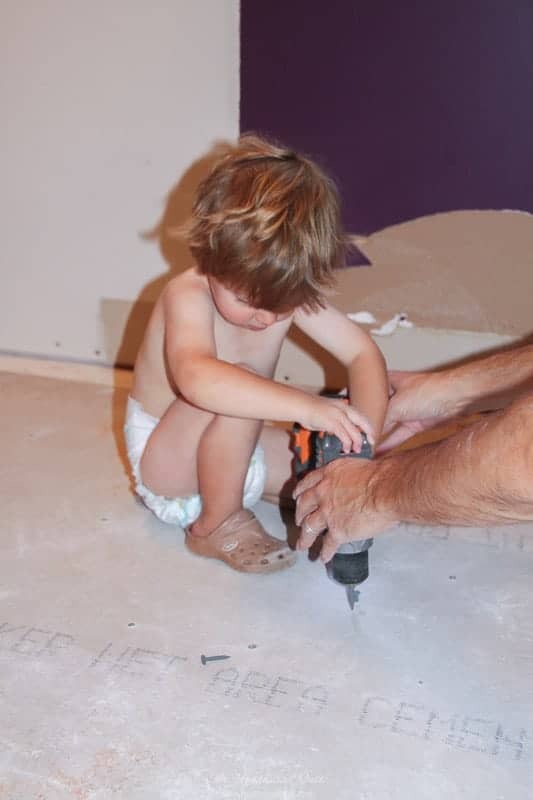 Now please don’t think, despite this picture, that we let our kids run around with screwdrivers, prybars, handsaws, etc. once they hit three years old. Not at all. We have always supervised them whenever the tools were out. 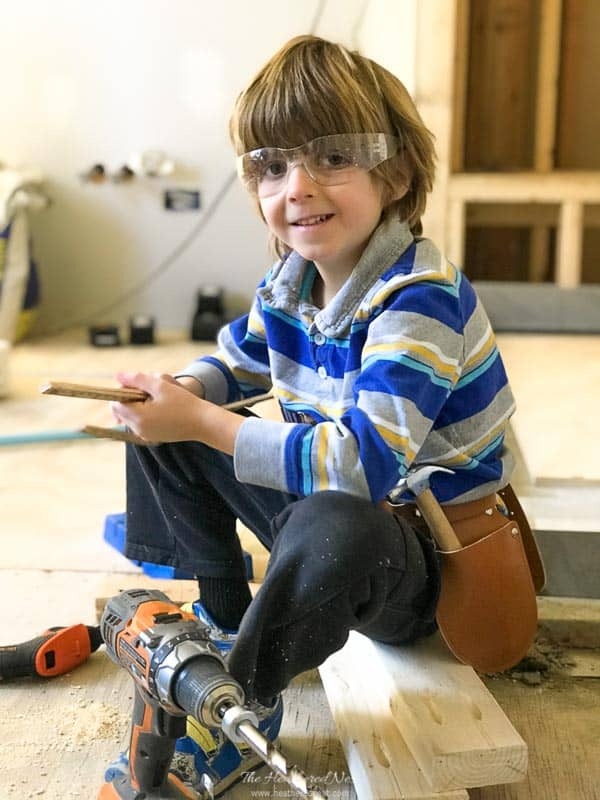 We encourage them learning to use certain tools, but there is always a parent’s hand right there helping out, or closely monitoring what is happening. “Real” tools can be heavy, cumbersome, and unpredictable when controlled by little hands, so supervision is paramount. There are obviously certain tools that are completely off limits to the kids except for watching mom and dad, although we will let them hold the end of a piece of wood while it’s being sawed (I’m talking a loooong piece of wood)…but circular saws, table saws, miter saws….really anything that has or looks like it should have “saw” in it anywhere is a no-no. They have learned to stay away from those kind of tools, and those tools are always kept unplugged and out of reach of little hands, and limbs, in general. Because let’s face it…even when kids know the rules, if the temptation is made available, who knows what could or would happen. Best to just remove the temptation(s) as much as possible. Last year for Christmas, we gave our youngest his first real set of tools. 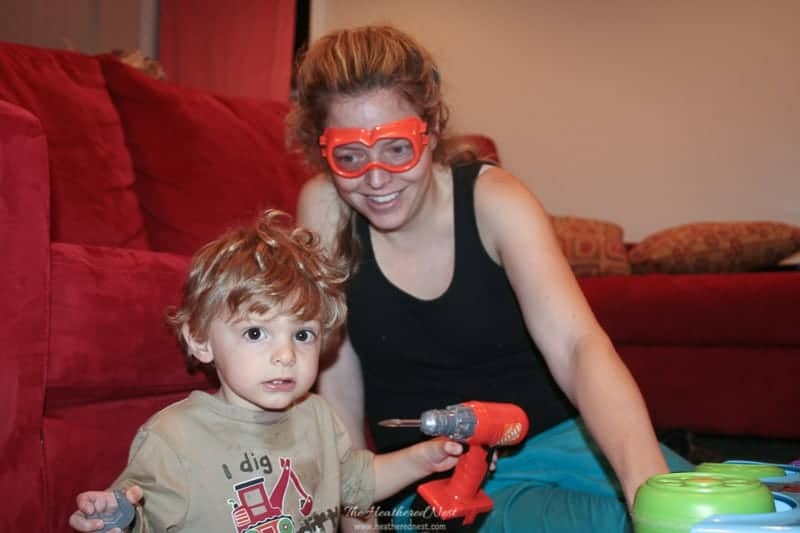 Of our three, he is the one who is most interested in tools and home projects. We didn’t buy a standard set. Instead we put together a piece meal kit for him based on what we thought he’d most likely be able to use successfully and be excited about using. Ingredients/Supplies for their dream “REAL TOOL” toolbox! There’s no particular brand that we included for any specific reason. 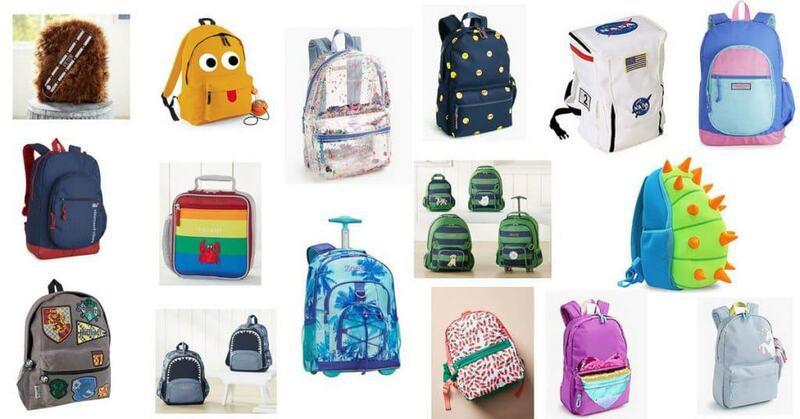 But the ones that we’ve shared are what we purchased for our son (or extremely similar). We looked for tools that were small enough that he could actually use himself. He LOVES his real tool kit. He’ll pull out his tool bag and tool belt any opportunity he can. And I bet yours will do the same if you decide to make one for your own little guy or gal! But of course, there were boundaries, when it came to real tools we’d allow him to have. For instance, he wanted a chainsaw. I threw in the chocolate ice cream you can see all over his face. It was part of my ploy to help convince him he was getting a good deal despite this tool not being able to actually chop down trees. Getting the kids involved is definitely not the most efficient way to complete a project. It will definitely slow you down. But it’s worth devoting some time and energy to the process. be it cook a meatloaf, mow the grass, check the oil in a car…grandparents are really spectacular at taking the time to teach. 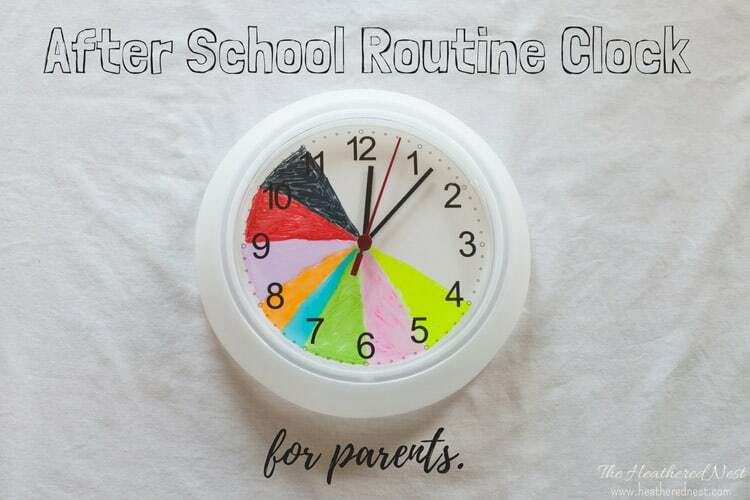 Sometimes, I think we parents (I am definitely raising my hand high in the air) are guilty of trying to just get things done as fast as possible. There are so many things to do! Meals to be made, laundry to be folded, carpools to run. The list is endless. But once in a while, it’s good to stop, take a breath, and realize this is what we’re supposed to be doing…teaching these little beings life skills that will enable them to become functional, productive members of society! Girls that can lay tile, boys that can build a bookcase. Or at the very least, learn how to use Allen wrenches so they can put together those da$% Ikea dressers when they get their first apartment, right? And lastly, remember that this is a long game. 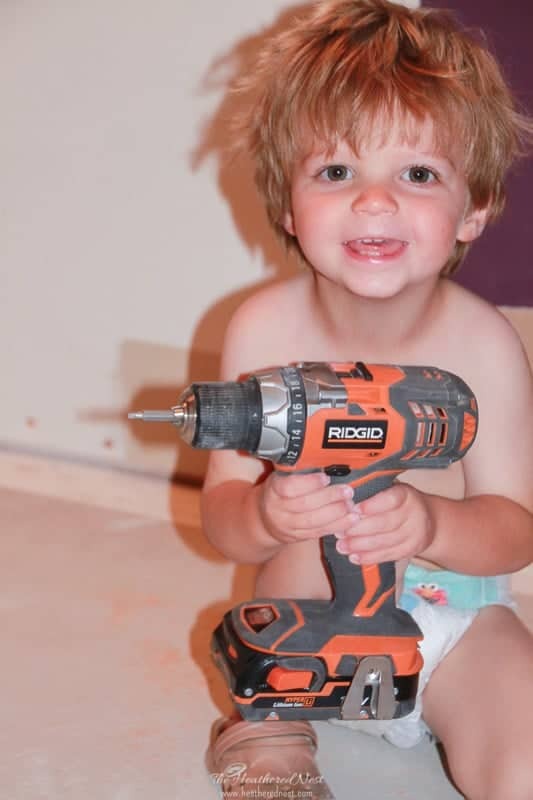 Think of this “teach kids DIY” strategy as a selfish endeavor, really. Who wants to be called when your kiddo is 35 and can’t figure out how to paint his own bedroom. Or doesn’t know how to unclog a toilet, or clean the dryer vent so their apartment doesn’t end up on fire. These are LIFE SKILLS we’re giving them. And in return for teaching these life skills, we’ll be able to hop aboard that cruise ship when we’re retired, and sail off to Europe for months at a time knowing that the kids are ok and will survive in our absence. That’s a good thing. I know I said it was only 5 tips, but here’s the bonus round. Don’t forget that little eyeballs are on us at all times. When you get in the car and buckle, that’s a sign to the kids that seatbelts are important. 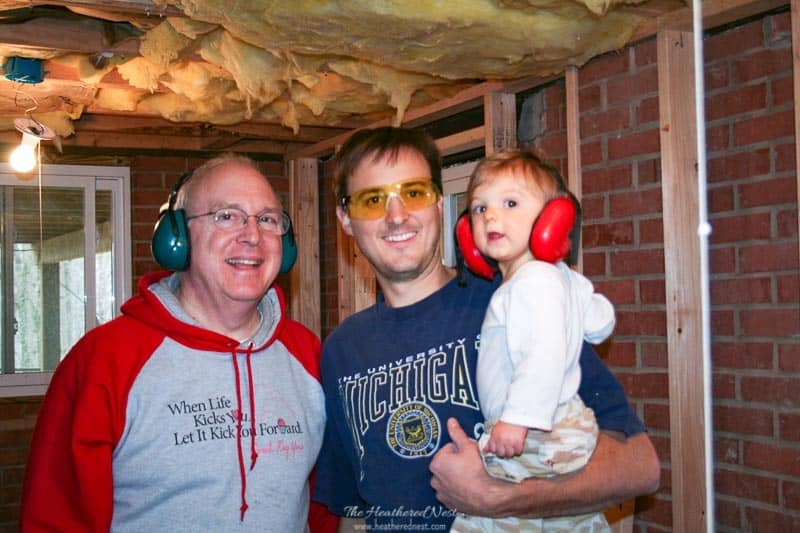 Same thing goes with eye protection, ear protection, masks, gloves, etc on the home improvement worksite. 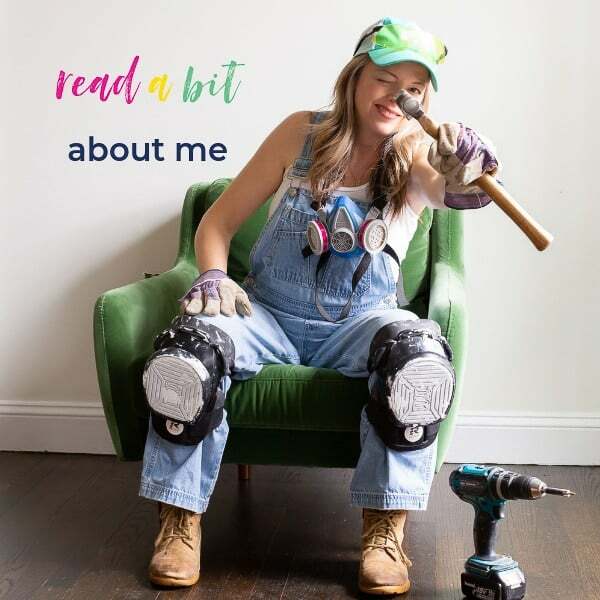 Truth be told, I’m sure you could find pictures of me using a palm sander in sandals here on the blog, or using a shop vac without ear protection. But it’s kind of like when you drop a hammer on your toe, and things come out of your mouth that aren’t the norm. Even us “responsible” adults fall short sometimes, right? Point is, we try. 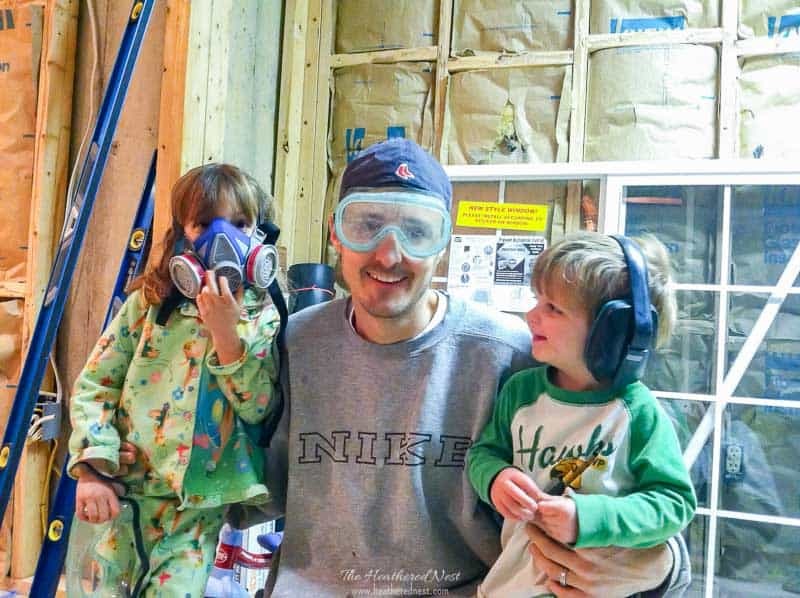 We try to always wear the right protection for eyes, ears, etc while working on projects. Similarly, we try to always make sure that when chemicals are being used, the kids aren’t nearby or aren’t involved in those types of projects. 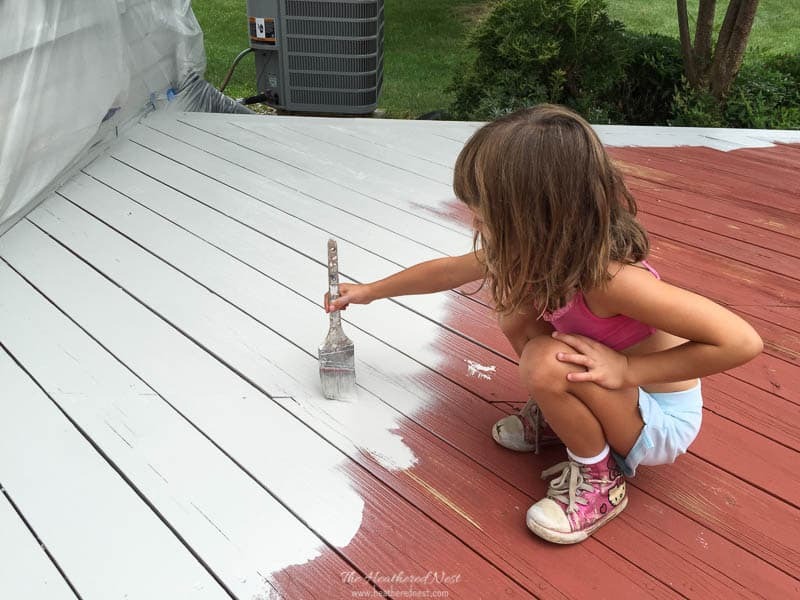 If we are using chemicals or other toxic substances in the house…paint thinner, glues, things like that…we make sure to ventilate properly, and have the kids occupied elsewhere. When painting, we try to buy low VOC varieties (which are now more the rule than the exception). 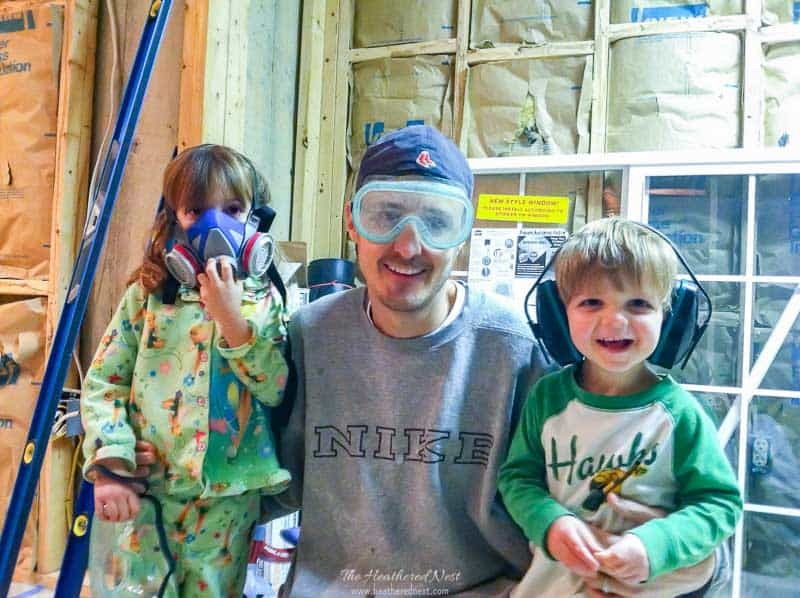 Just like wearing the seatbelts, modeling safety while DIY’ing rubs off on our kids in all the right ways. Because monkey see, monkey do. And as mentioned before, store tools, chemicals, other potentially dangerous DIY supplies out of reach of the littles. Install safety locks on cabinets if need be. And unplug things like saws and other power tools that may live in your garage or workshop. It’s imperative that we do our job to keep these sweet babes safe and sound. With that, I will leave you…good luck instilling some fun, and invaluable DIY skills in those kiddos of yours. After all, you can paint a room for him, but if you teach him to paint…someday, when you’re sick and tired of painting…you won’t have to.